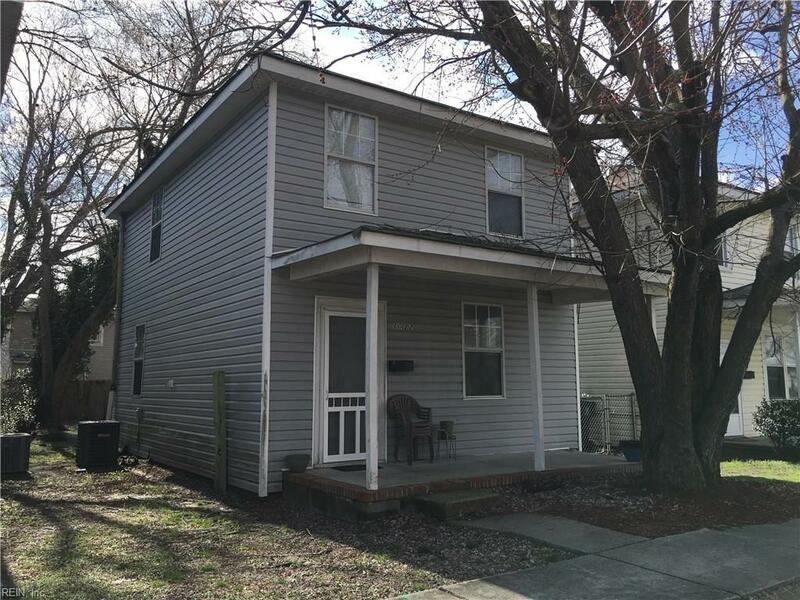 1032 37th St, Newport News, VA 23607 (#10243085) :: Abbitt Realty Co. Calling all investors! 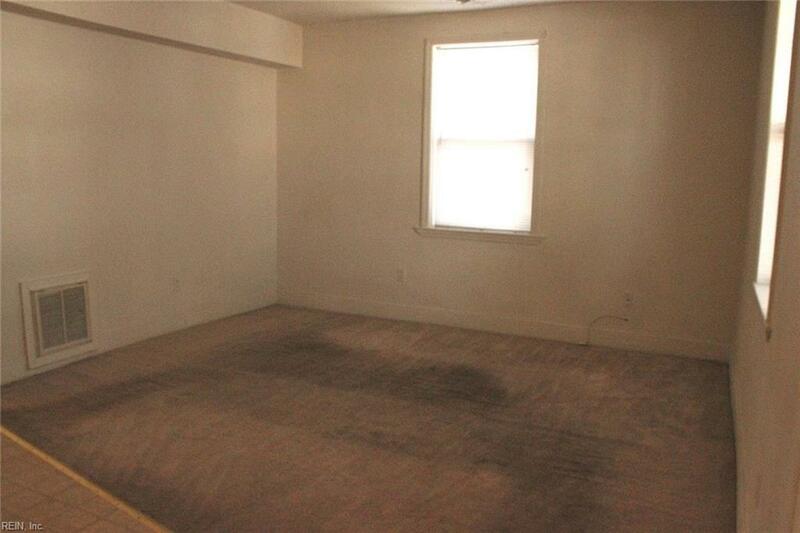 3 bed, 1 full, 1 half bath, 1191 sq.ft single family home. Being sold as-is, seller to make no repairs. Priced to sell! 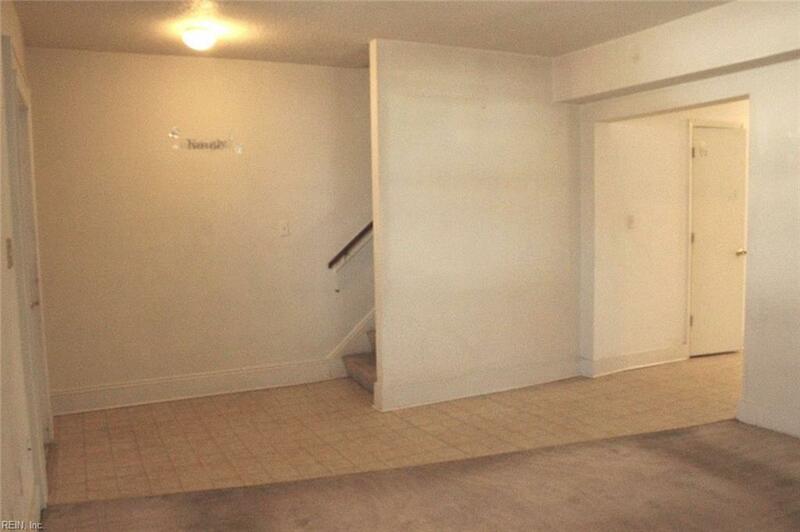 Bring your imagination and your offers, motivated seller! Property has a lot of potential! Last updated with carpet, paint, and appliances in 2014. HVAC replaced about 5 years ago. 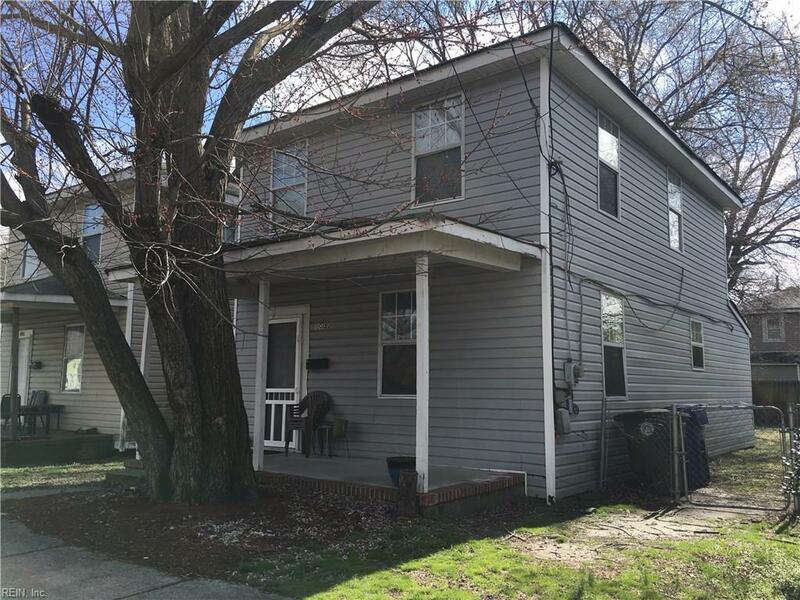 Listed approximately $7k below tax assessed value! Act fast, as this will likely go quickly!